What does Maxim® 480FS do? The active ingredient is effective against many seed and soil-borne fungi. What is the effect of Apron® XL ? 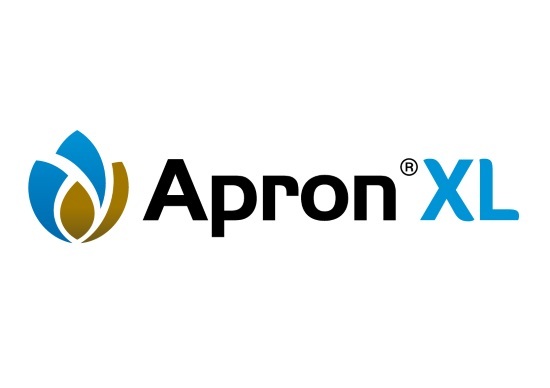 Apron® XL is a modern systemic seed treatment fungicide.